It is vital that your leasing dealings be handled by an experienced professional. Failure to get a lease right can result in significant financial losses for landlords and tenants. If you are a commercial tenant it can substantially alter the value of the goodwill of your business. 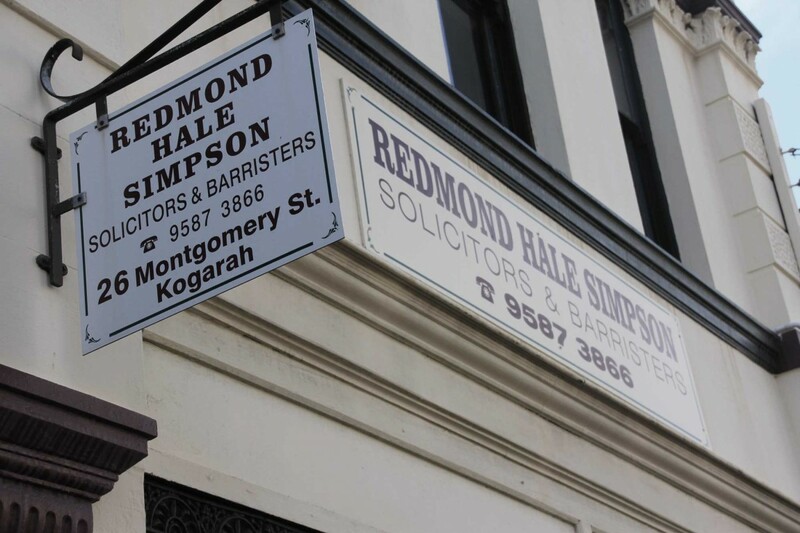 Jeff O’Brien or Dan Simpson will be pleased to assist you with this complex area of the law.